The site is undergoing maintenance and should return. 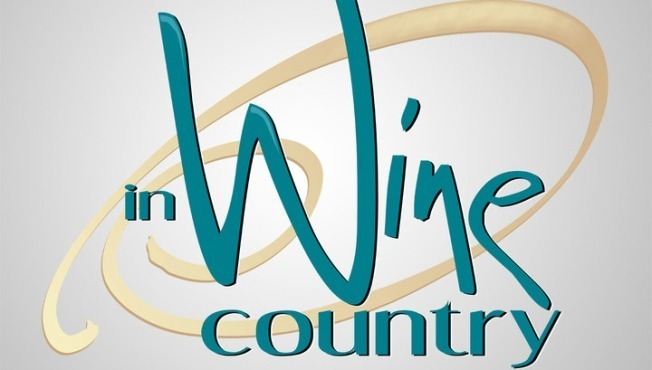 The website that accompanys the syndicated program "In Wine Country" is undergoing maintenance at this time. We apologize for the inconvenience. The site is scheduled to be back online later this year. We will update this story with a more specific date once it is determined. Meanwhile, you can visit some of our other travel-related property, Worth the Drive, that hightlights day trips that are available in the Bay Area.